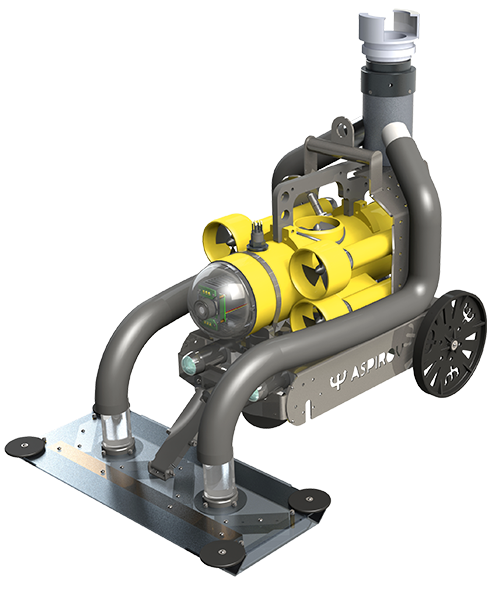 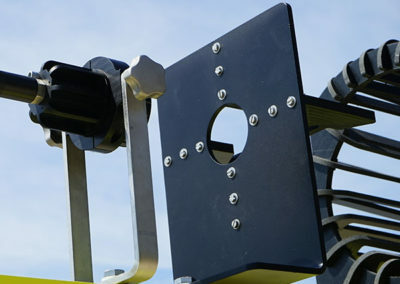 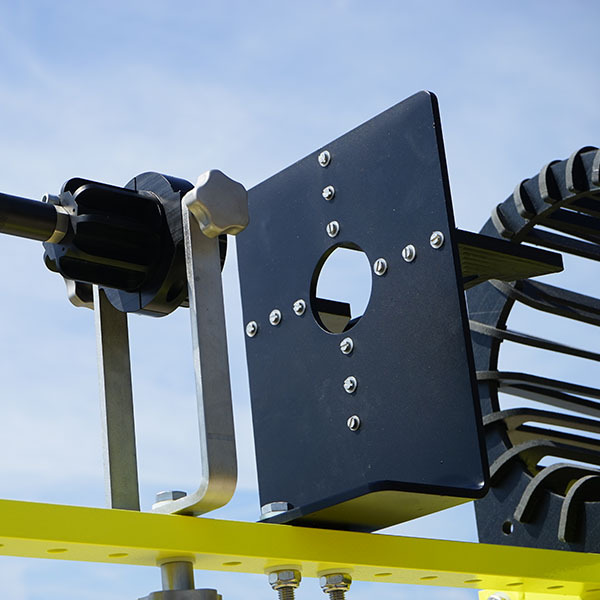 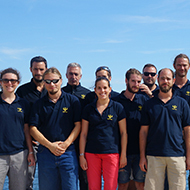 Subsea Tech designed an manufactured an underwater docking station for an AUV used by the naval department of the DGA (French Defence Procurement Agency). 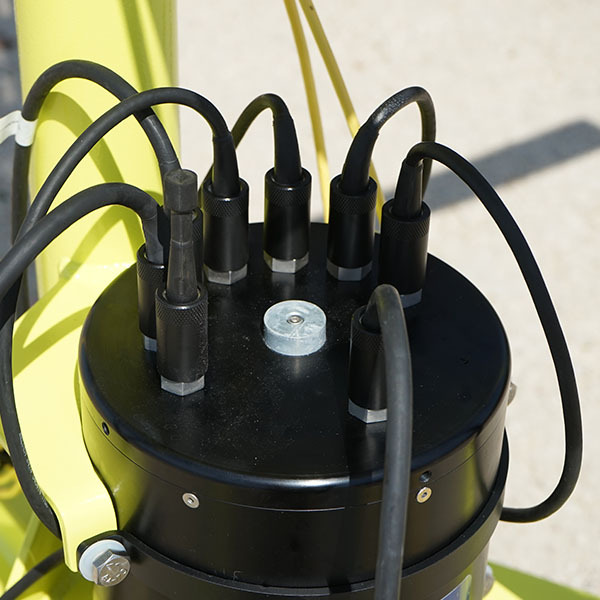 Additionally, Subsea Tech was entrusted to integrate various sensors on the AUV. 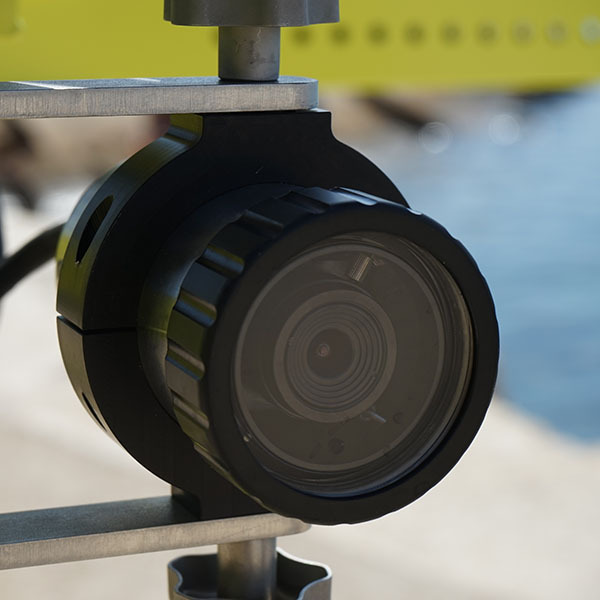 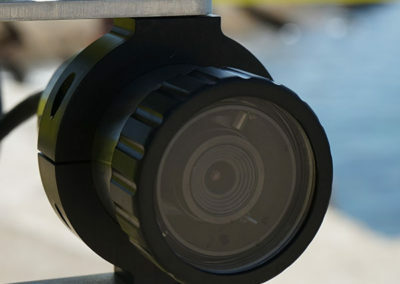 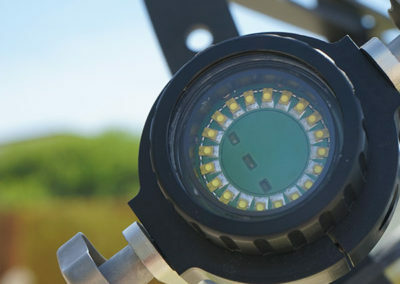 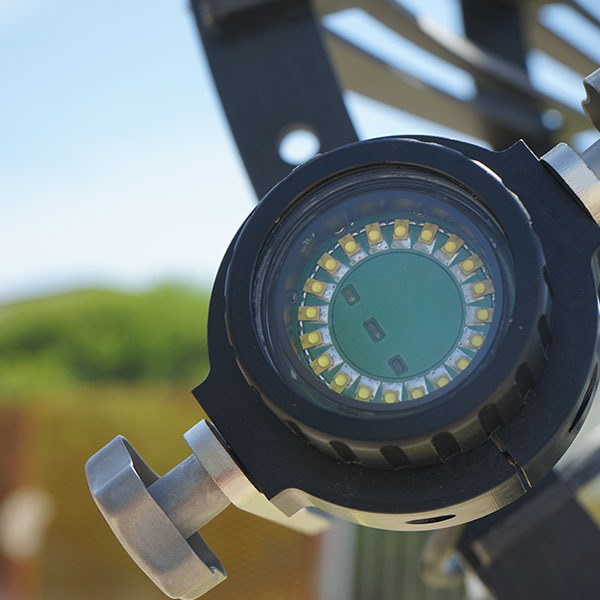 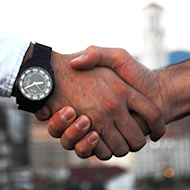 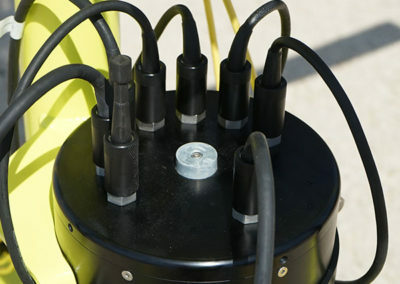 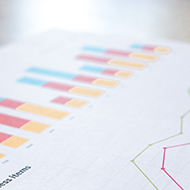 Besides the unique mechanical design realized in the most cost effectiveness way, Subsea Tech also designed and integrated all electronic components required for the application (calculators, INS, compass, video cameras, lighting, communication, etc.). 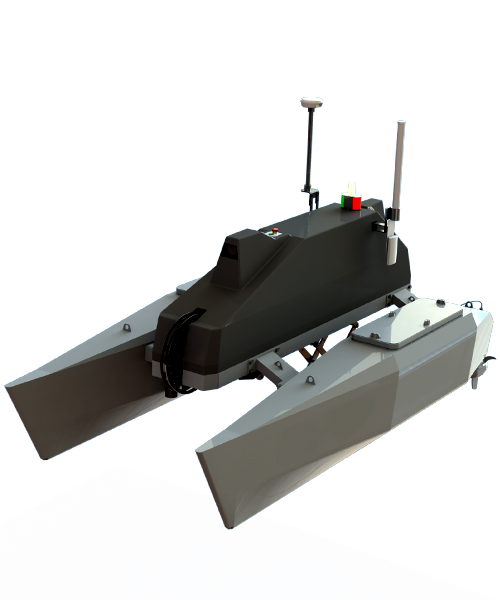 Communication and acoustic positioning devices required for the docking process were integrated on both docking system and AUV. 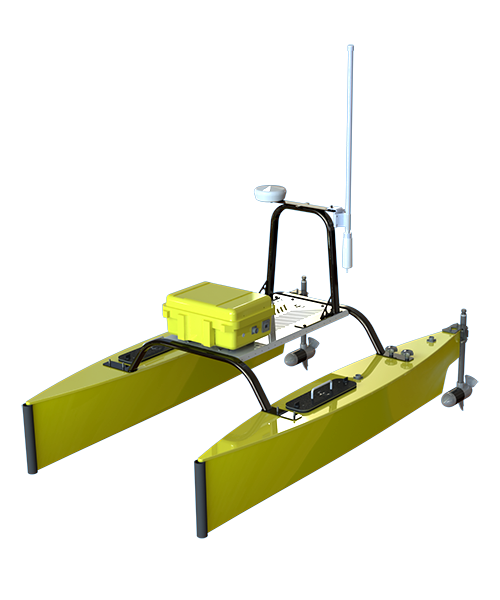 Further sonar integration and special implementation processes were also studied (MCO kits, communication buoys, etc.). 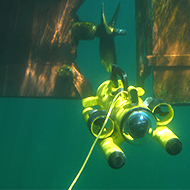 Today, the system is used on a regular basis by the client and Subsea Tech provides the required maintenance and updates during 5 years.